Taapsee Pannu says director Mudassar Aziz was asked to 'take someone else' and when the actress tried confronting the producers, she received no clear reply. 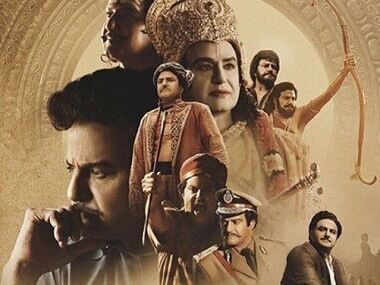 The Biopics quiz: How much do you know about NTR Kathanayakudu, Manikarnika, Thackeray, Uri? 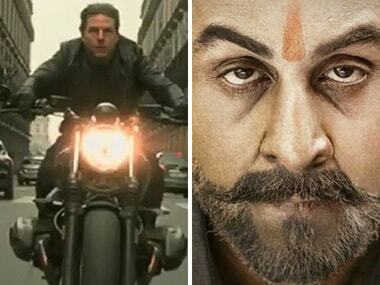 It's been raining biopics for a while now in Bollywood and the south film industries. Womaniya will be directed by Tushar Hiranandani, who has in the past written films like Dishoom, Ek Villain, ABCD 2 and Grand Masti. Chitrangada Singh was last seen in the third instalment of the Saheb Biwi Aur Gangster franchise as Sanjay Dutt’s love interest. Tom Cruise-starrer Mission: Impossible - Fallout's gross revenue has already crossed the celebrated Rs 50 crore mark in just three days of its theatrical run.